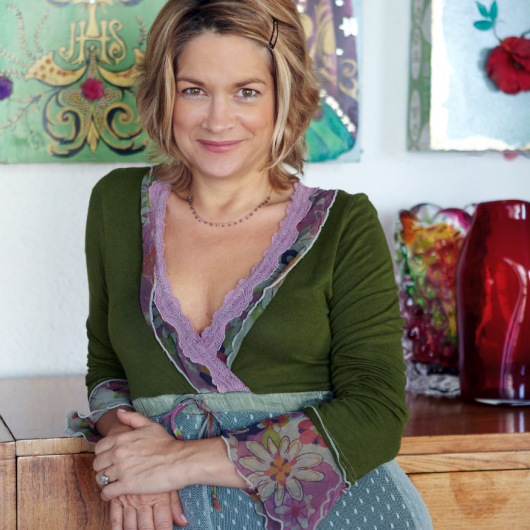 Justine Drake, well known SA foodie, has worked in the food-media industry for about 25 years. She started out at Fair Lady magazine with her hugely popular Busy Cook column that was later consolidated into her first successful cookbook. She then moved to become food editor for a number of magazines including Men’s Health, Shape and Discovery Vitality. Justine was also much acclaimed editor of Eat In Food Directory and launched the Eat In Small Producer Awards whilst she was at the helm. This multi-talented foodie has presented and co-produced the BBC television series Just in Africa, which enjoyed both local and international success, she presented a 13-part show for Discovery Health, “Discovery Vitality Healthyfood™ Healthy You” which was followed by her fifth cookbook – Simply Good Food. She is also festival director of the South African Taste Festivals held annually in Cape Town, Johannesburg, Durban and PE.